We are smack dab in the middle of my new series highlighting some of my favorite mind/body therapy techniques. 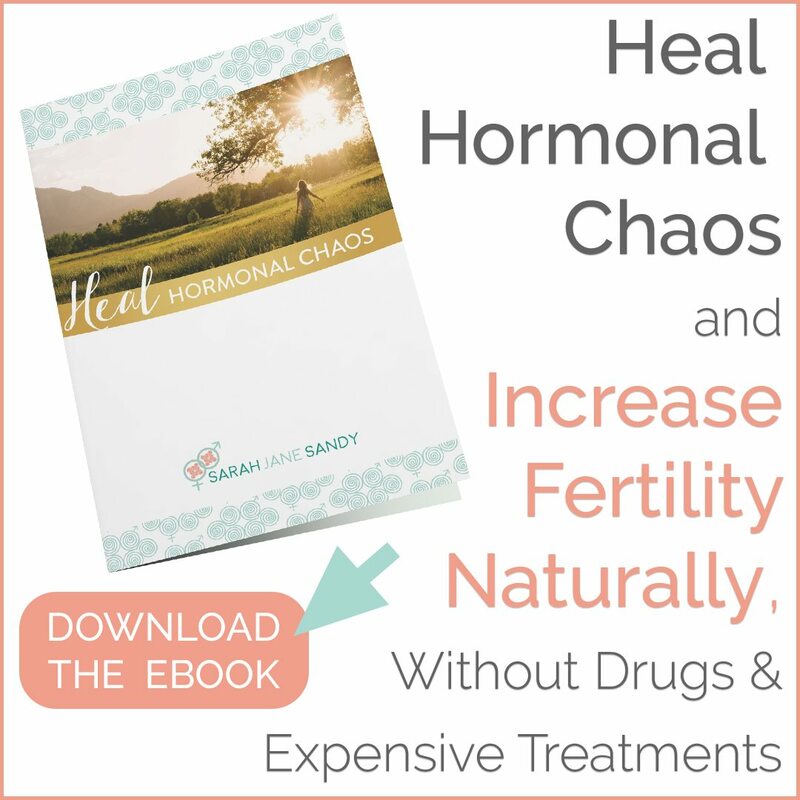 This series is highlighting different therapies that will help to optimize your hormones, improve your fertility health, decrease the negative impacts of stress, and strengthen your mind-body connection. We’re exploring everything from Yoga to Hypnotherapy to Maya Abdominal Massage, and many others in between. You’ll find freee meditation resources, descriptions of every style of yoga, step-by-step details of what to expect in your acupuncture treatment, how to utilize Emotional Freedom Technique on your own at home, and plenty more! But today, we are covering a specific series of guided meditations that are focused purely on helping you along your fertility journey… Circle + Bloom. What is Circle + Bloom? At a high level, Circle + Bloom is a “doctor-recommended audio relaxation program designed specifically for women who are trying to conceive.” It a series of scientifically proven programs that are grounded in deep medical research that help you de-stress and to reduce anxiety, ultimately increasing the chances of conception. More specifically, each day, you listen to a 15-25 minute guided meditation that matches where you are in your cycle. The sessions includes a combination of music, words, and guided visualizations that are all geared towards prepping your body for conception and pregnancy. While I’m a big fan of this program in general, what I think is even more beautiful is that they have specific programs for women and families going through IVF or IUI, frozen embryo transfer, egg donor, or struggling with hormonal disorders like PCOS. (And even more programs, as listed below.) Because of their specifically catered programs, I feel very comfortable recommending Circle + Bloom to my clients, no matter where they are in their pregnancy journey. As I mentioned, Circle + Bloom is a series of programs that can be catered specifically to your individualized life stage. 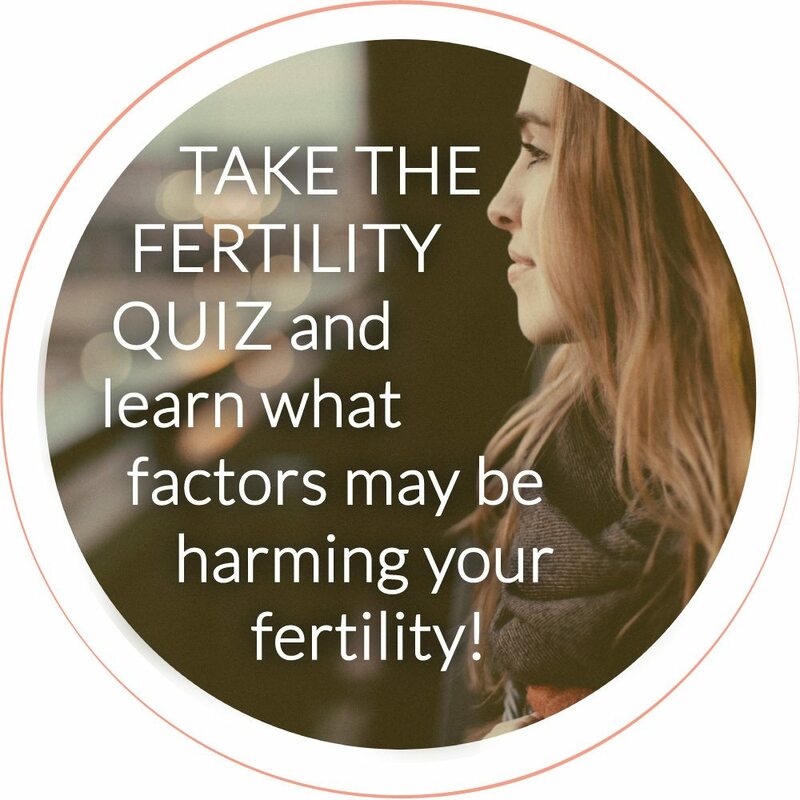 You pick the specific pack that is most aligned with where you are in your fertility, pregnancy or hormone journey so that your experience can be catered to your unique situation. Below is a list of some of the various programs that are available, specific to those focused on fertility. Introduction to Fertility – This FREE program was created for those women and couples that are just starting out on their fertility journey. A more general program, in that it’s not geared to women within a specific phase of their journey, this program is ideal for those needing a bit more relaxation and peace when it comes to preparing to bring baby into the world. IVF/IUI – If you’re going through in-vitro fertilization (IVF) or intrauterine insemination (IUI), then I know and recognize how challenging this time can be. This series is designed to relax and build confidence in your body throughout the process that can otherwise put a lot of stress and strain on your system. Healthy Pregnancy & Delivery – As pregnancy and preparing for baby can lead to (totally normal) feelings of stress and anxiety, this series guides you through the pregnancy and birth process in a way that will help you to feel prepared, calm, and excited as your family gets ready for this very exciting change coming your way. PCOS Fertility Program – There are actually two programs from Circle + Bloom that are focused on PCOS, one focused on general health and handling the symptoms of PCOS, and one solely based on improving fertility when you have PCOS. Specific to the fertility-based programming, the series is designed to help women restore emotional and hormonal balance. In fact, the founder of Circle + Bloom, Joanne Verkuilen, used this program to help her become pregnant, even though she has PCOS herself! Frozen Embryo Transfer Program (FET) – The Circle + Bloom program designed for women about to undergo a frozen embryo transfer (FET) includes guided meditations that help you to slow down and welcome the changes that your body is about to go through. A FET can feel very high pressure, so allowing your body some time to adjust and center will pave the way for a much smoother, more relaxed conception process. Egg & Embryo Donation for the Hopeful Parent – (Also available as part of a bundle with the below program.) These sessions are specifically geared to help women that are about to receive a donated egg. They provide relaxation to their bodies and minds, allowing you to feel hopeful and trust the process. Egg Donation for the Donor – (Also available in a bundle with the above program.) Specific to the donor, this program is designed to create emotional peace and stability as you (very bravely) help someone else achieve their dream of having a family. Happy Birth – Birth is a monumental experience. A true turning point in the life of a woman. The Happy Birth program is designed to calm and relax your system so that you can have a focused, easeful birthing experience. Rethinking Fertility – For those who feel as though they’ve tried everything to conceive, this series of meditations is geared towards developing positive thinking and to bring peace in preparing your body for conception. A more relaxed mind and body is essential when preparing to conceive, and this 28-day program is designed to get you there. Healing & Recovery – This free program is designed for those women and families that have recently suffered from a miscarriage. It is designed to help women work through their grief and move forward with peace and positivity. Relaxation for Men – While women carry baby, it takes two to get pregnant. And our partners get stressed, too! This program is designed to help the man in your life relax and become at peace with pregnancy and the idea of bringing a future child into the world. All of these programs are scientifically-backed, so you can truly trust in the process. I highly recommend that you try to focus on the program that most aligns with your specific life-stage and situation so that you can receive the greatest beneficial impact. Where do I learn more about Circle + Bloom? All of the Circle + Bloom programs can be found here. There you will select the structure of the program that you’re interested in, as well as see the specific program outline that you’ll be receiving. While each of the various packs have similar base structures, each of the programs has slightly different details, based on the elements included within your selected pack. Have any of you had any experience with the Circle + Bloom programs? If you’ve been using Circle + Bloom programs regularly, what kinds of benefits have you experienced? Have you used Circle + Bloom for fertility or hormone support? Did you find them helpful? Spread some Circle + Bloom lovin’! Sharing is caring, and I bet you have some friends who would love to read this too :). Looking to have a more in-depth conversation about utilizing Circle + Bloom to optimize your hormonal health? Schedule a consultation with me!